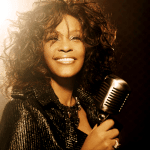 Whitney Houston: "Didn't We Almost Have It All"
Remembering Whitney Houston on her birthday. 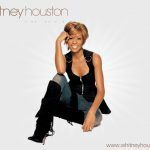 This well-noted classic spent 2 weeks at No.1, making it her fifth consecutive single to top the charts that year. 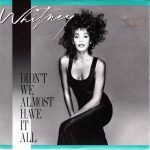 On September 2, 1987, her live recorded performance of “Didn’t We Almost Have It All” in Saratoga Springs, New York made its rounds receiving mainstream airplay across nations. Enjoy the live, raw vocal from the R&B empress! 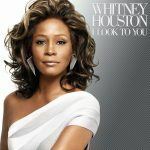 Whitney Houston – I Look To You, Available now!